Thank you for considering De Gournay Wedding Cars for your wedding transport in Portishead. 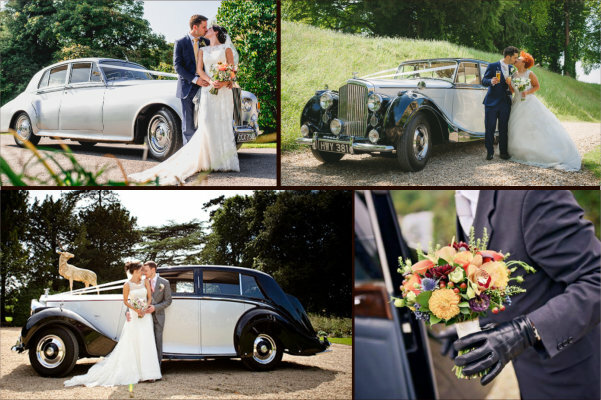 Based just 40 minutes from Portishead, we are a local family business specialising in beautifully restored, chauffeur-driven classic Bentley and Rolls-Royce wedding car hire. With over ten years' experience, we are very familiar with all wedding venues local to Portishead, including Clevedon Hall, Leigh Court, Aldwick Court Farm & Vineyard, Colliters Brook Farm, Doubletree Cadbury House Hotel, Walton Castle, Nailsea Tithe Barn, Old Down Manor & Kings Weston House.